Once the leaves start to fall, the itch kicks in to nest as we ready ourselves and our home for a new season. Autumn brings to mind cozy sweaters, tall boots and denim, hats and gloves. Autumn festivals, pumpkins, comfort food by the fire, and the joy of the Holiday Season. When the itch to nest kicks in, that’s my cue to make some room for a new season of style! Twice a year, I “gut” my closet, and give it a little facelift. I begin by removing EVERYTHING out of the closet. Every single piece. Once I vacuum the dust bunnies and toss the garbage that collected over the summer, I begin to inspect every item that goes back in. What does not make it back in is either packed up for next spring/summer or if it no longer suits my needs or fits, it’s placed in bags to donate or resell. The entire process can be overwhelming, so planning is key. I select a date on the calendar when I know I’ll have a few hours free. I need about 4 uninterrupted hours to accomplish what needs to get done in my closet. On the date of choice, I set aside the time, turn off my phone and focus. I grab a cup of coffee, and start working. Stuck inside from all the rain, wind or snow? 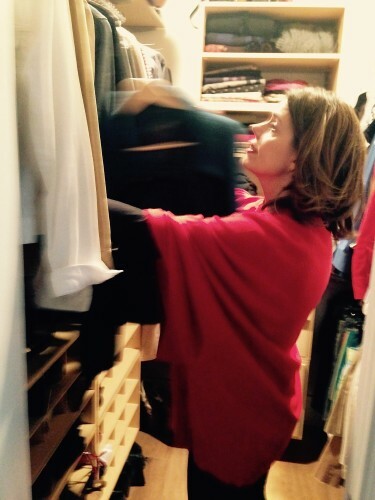 Take advantage of the forced indoor time and jump into your closet – you’ll thank yourself later! Remove EVERYTHING from your closet, and I mean everything, even empty hangers in the back of the closet. Keep, store, donate, resell, alter, and garbage. Evaluate each and every piece you plan to keep. 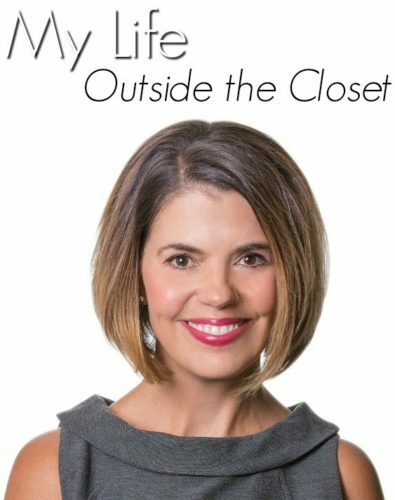 Only what you love goes back in the closet. I hang first by type of garment; skirts, pants, dresses, etc. I then colorize within the category. 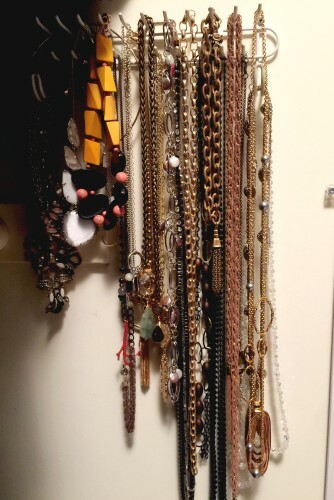 Organized or hung where you can easily see them. Trust me, if you can’t see these final pieces, you won’t wear them! 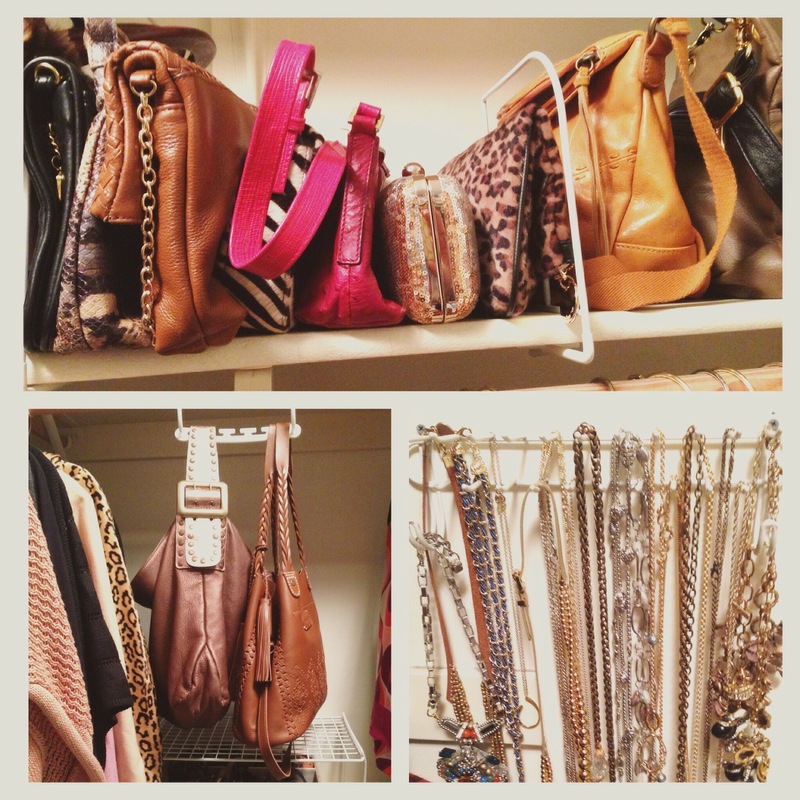 Once your closet is nice and organized, try this tip throughout the season – to test what you really wear. 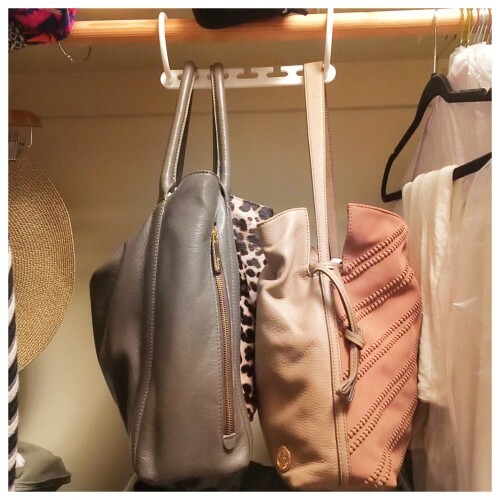 Hang your clothes with the opening of the hanging part of the hanger toward you. 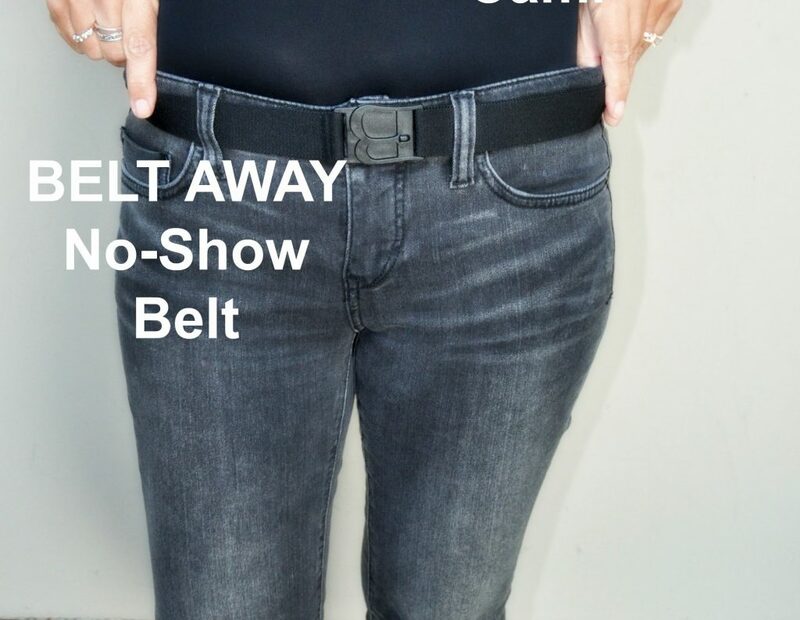 Once you wear an item, put it back in normally. 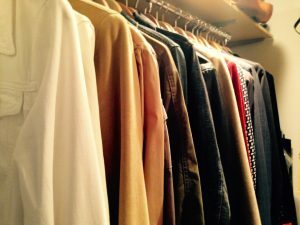 Later in the year, you can go through your closet and evaluate the hangers that are still backwards and decide then if you want to keep the items or donate/resell them. Using storage containers, pack up the off-season items by folding them into the totes. Indian Summer? 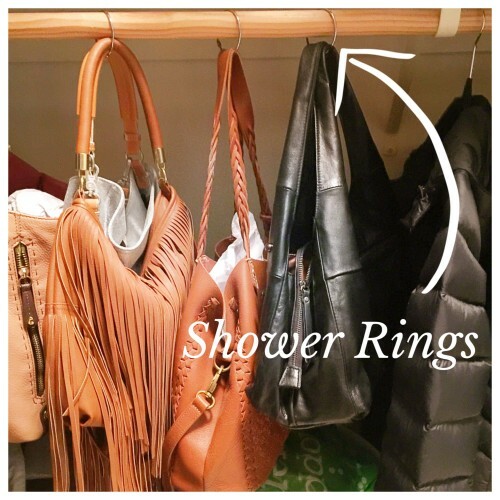 Keep your favorite transitional pieces, then store the rest. Touch and inspect each item that is going into storage. Look for pilling, fading. Have you worn the piece at all this year? The most difficult, but important step. Decide which clothes to donate or resell. If you want to have an organized space, your goal should be to get rid of as many items of clothing as possible that no longer suit your needs. 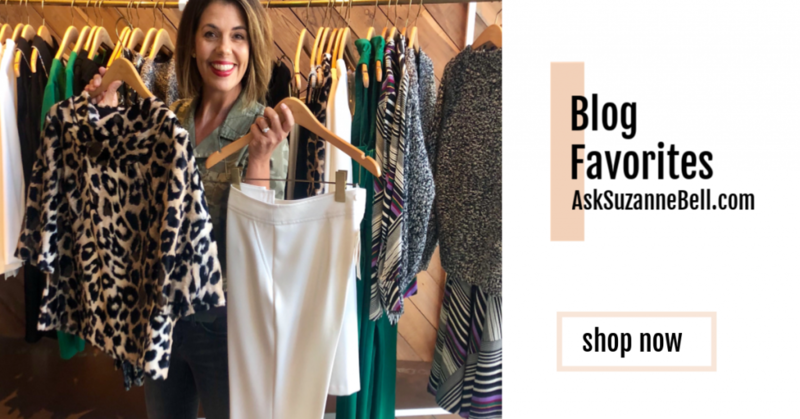 Do you have a garment you love that no longer fits? Or a dress that is no longer a stylish length? Can it be altered? As you prepare your items for re-entry, evaluate each piece honestly. For each item you are unsure of, ask yourself the questions listed above. If you truly cannot make the call, set the item aside and ask a good friend to give you an honest opinion. It is possible that you are holding onto the item, for emotional reasons. Try to hang up as many clothes as you can. 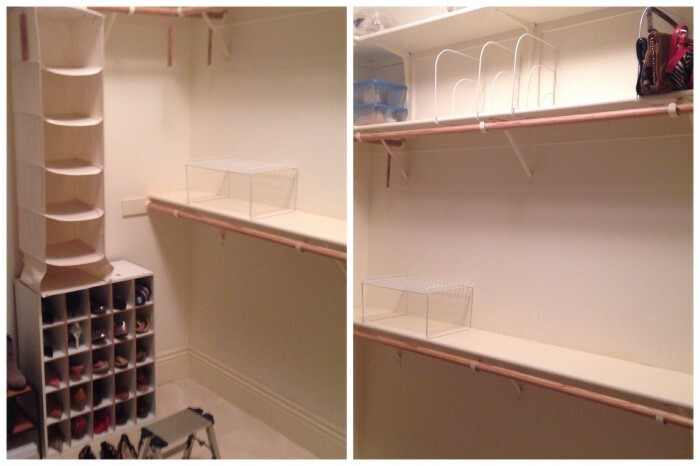 This will make it easier for you to find pieces and conserve space. I like to use thin felt type black hangers. You can get these at Costco, Bed, Bath & Beyond, Amazon and Target. These hangers allow for more storage, plus no slippage. 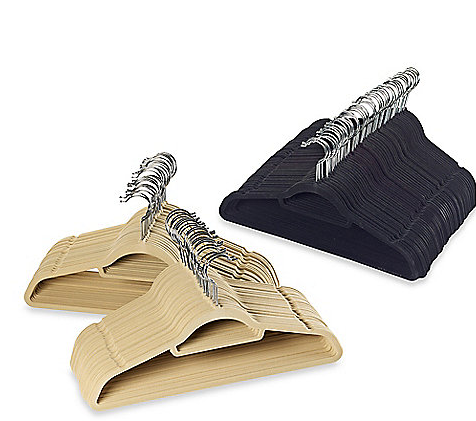 Matching hangers make your closet look cleaner, and more orderly- I use all black. I like to organize my clothes by type. 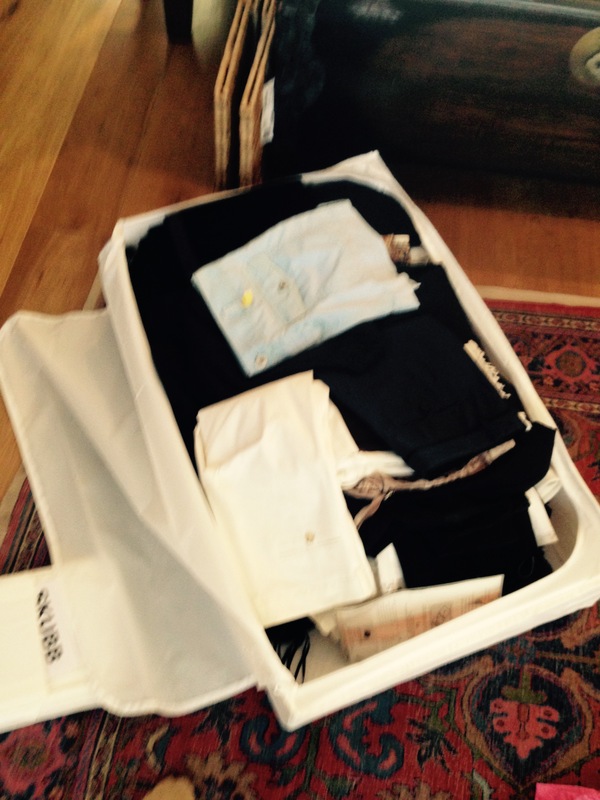 I separate my knits, blouses/shirts, pants, skirts, day and special occasion dresses. 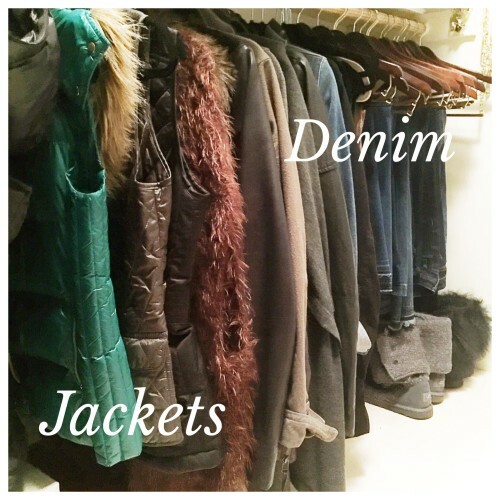 Once all the items are back in the closet I colorize them so I can really get a sense of what I own. Because I usually dress business casual for work, I separate “true business wear”, from my everyday clothing. Since I wear denim and jacket almost daily they get front and center real estate. Accessories can make an outfit…only if you can find them. I like to see all my in season shoes. My party shoes are stored in clear shoe boxes, on an upper shelf in the event of a special occasion. I can see them, but they are out of the way of daily use. 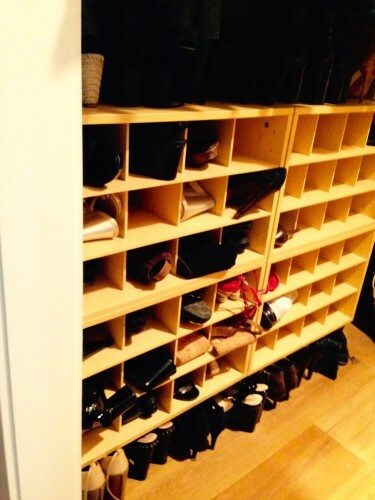 Over-the-door shoe racks are a great way of saving space vs on-ground shoe racks. Do you have a trunk? Great for storing off season items! Add a fun quote or work of art for daily inspiration. 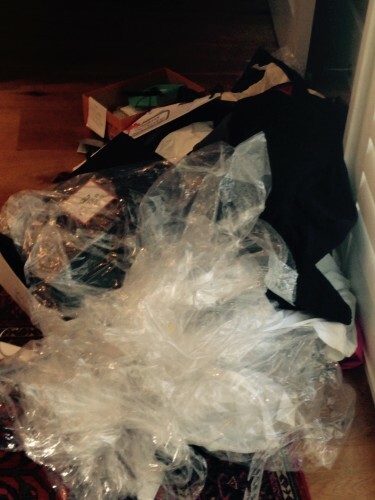 How do you purge items that not longer work for you? Do you find the task overwhelming or do you enjoy organizing for a new season? Drop your thought and comments down below, simply scroll down and share, I’d love to hear! 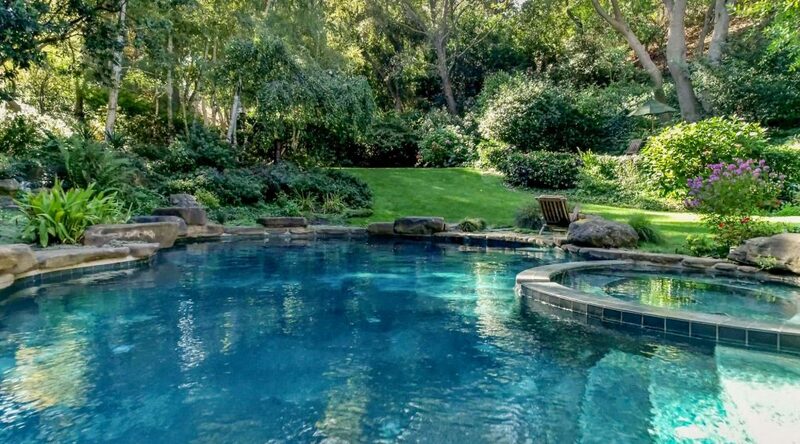 This is impressive, Suzanne!! 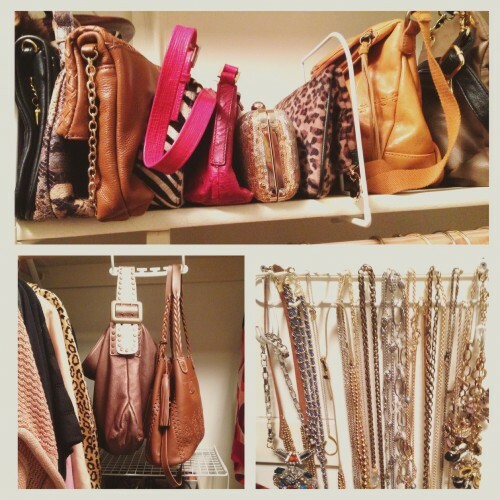 I love to do this type of ORGANIZING, but lately I just haven’t had time!! Thanks for the push! I need to do this–great tips!